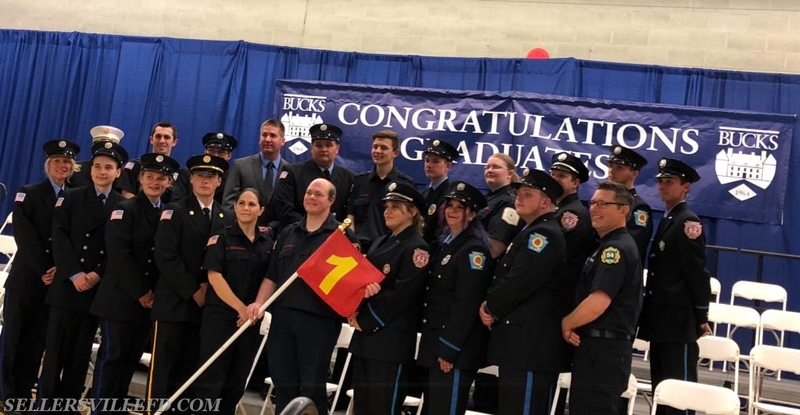 On Monday, May 14th, several members traveled to the Newtown Campus of Bucks County Community College for the Spring 2018 Firefighter 1 graduation. 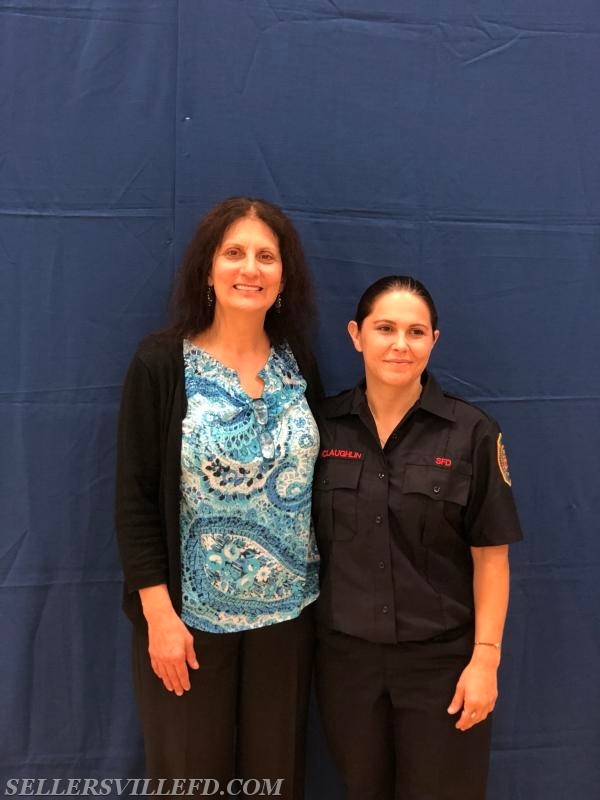 Our newest member Deira completed all necessary training to be presented with her Firefighter 1 certificate. 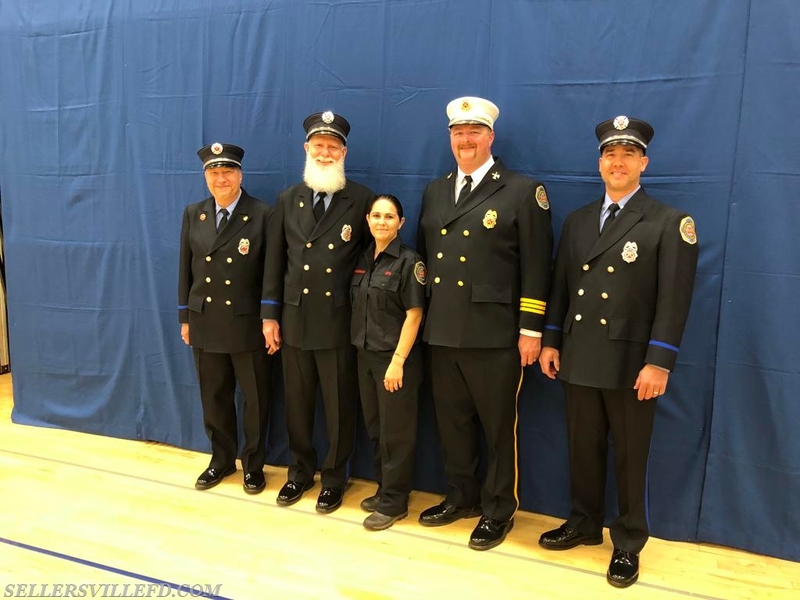 We’re proud of her accomplishment and we look forward to working with her as part of our team!